Even though Apple didn’t attend MWC (Mobile World Congress) 2011, but Apple’s iPhone 4 took the top honors among all the smartphones when it was awarded “Best Mobile Device” award at the Global Mobile Awards ceremony. The nominees for the “Best Mobile Device” award included: Apple iPhone 4, Samsung Galaxy S, HTC Desire, LG Optimus 7 (running Windows Phone 7) and BlackBerry Torch 9800. Great screen, sharp design, fantastic materials, and phenomenal ecosystem for app developers. 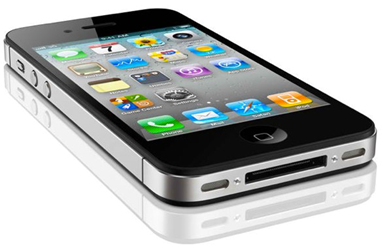 In a tight race, the iPhone 4 built on the success of its predecessors to set the pace for smart phones. HTC though on the other hand grabbed the award for “Device Manufacturer of the Year”.